A.R. 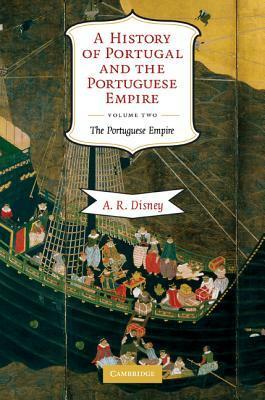 Disney published a two volume history of Portugal and the Portuguese Empire in 2009. Volume One covers the history of the country from the beginnings to 1807. This volume covers the history of the Portuguese Empire beginning with the conquest of Ceuta in North Africa and the exploration missions sponsored by Henry the Navigator down to 1807 and the late colonial era. Disney bases this work on all the latest scholarship published on Portuguese history as he did with Volume One. This book is a great companion to Charles R. Boxers “The Portuguese Seaborne Empire 1415-1825”. While Boxer’s book gives a generalized summary of the entire empire, this book breaks down the history by each area of the world where the Portuguese touched down. Whether this was just for exploration purposes, a stop on the way somewhere else or the establishment of a small or sprawling colony each era is given a great summary of their history. 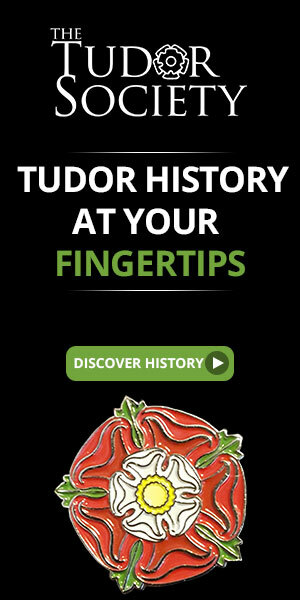 The social history of each area is explained along with the implications for world-wide trade. I especially enjoyed the history of the Atlantic Islands: Madeira, the Azores, the Canaries, the Cape Verde Islands, São Tomé and Principe. It is fascinating how these islands were colonized, developed and for the most part ruined although in some cases, the vegetation was restored. The breakthrough to Maritime Asia and the Empire in the East is reported. The colony of Goa in India must have been a pretty remarkable place under the Portuguese viceroys stationed there. A great deal of the book covers the history of Brazil and the Brazilian Empire. There is an informative section of maps illustrating where the Portuguese explored and settled. There is also a comprehensive bibliography. This book and Volume One give the reader a great grounding in all aspects of Portuguese history, especially for those who don’t speak or read Portuguese. I highly recommend both volumes.